ClydeNavalGazing correspondent Gordon Law provides these shots of Hallaig's berthing trials at Cumbrae Slip 07 August 2013. 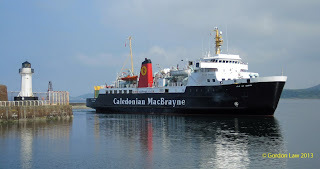 ClydeNavalGazing correspondent Gordon Law has been Hallaig watching! 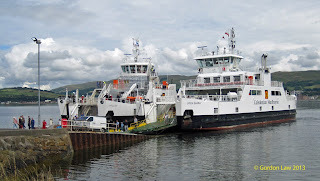 These from 19 July 2013. 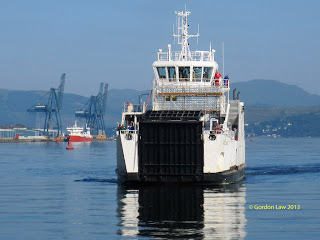 Leaving Ferguson's at Port Glasgow. 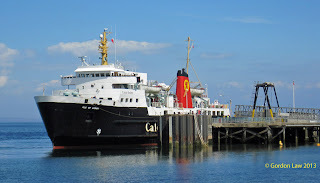 Approaching the Garvel under her own steam (Battler in place, just in case). 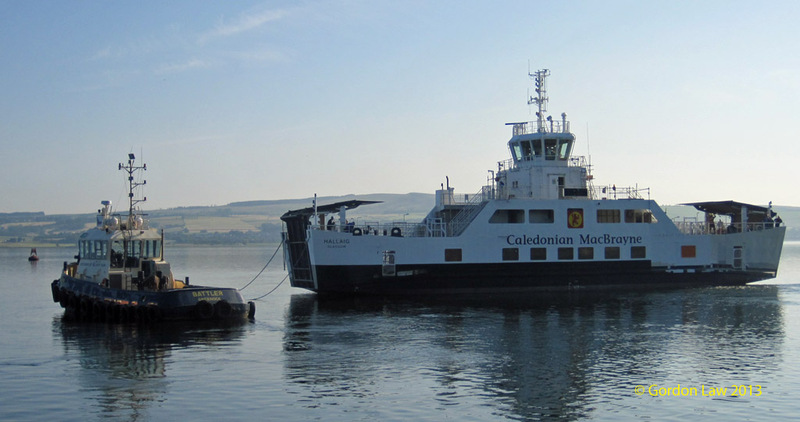 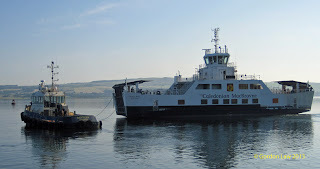 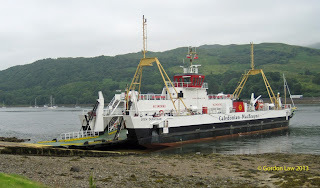 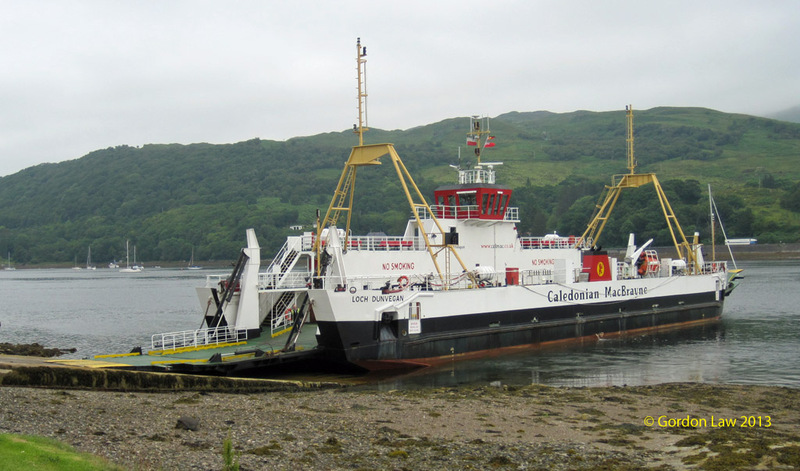 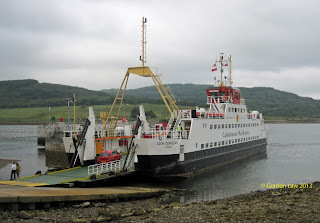 ClydeNavalGazing correspondent Gordon Law provides these pictures of Loch Dunvegan on service 13 July 2013. 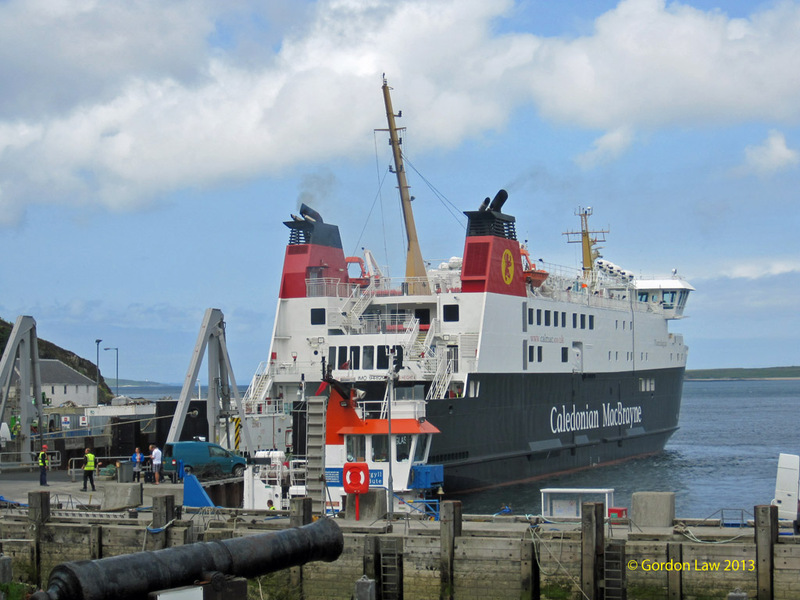 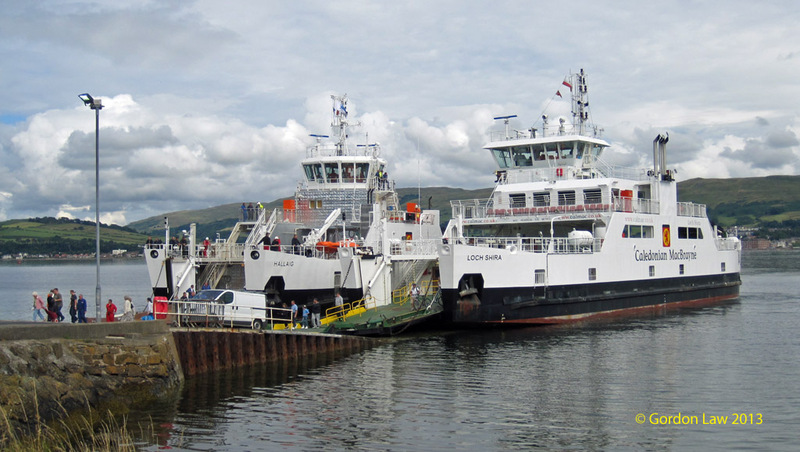 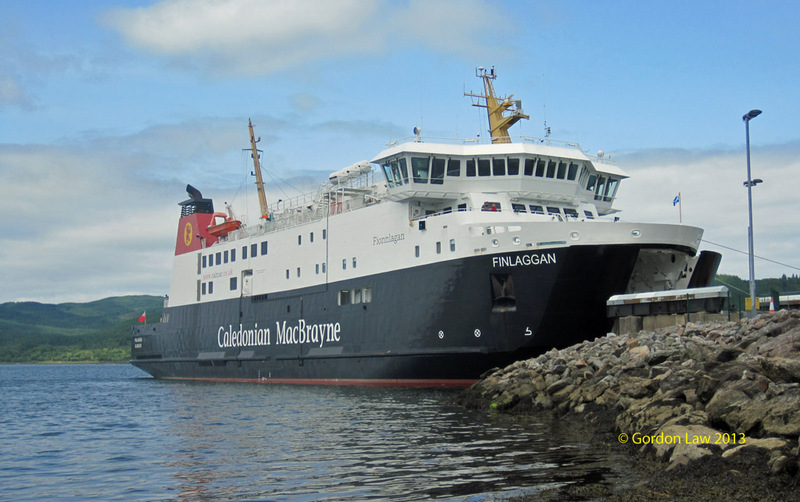 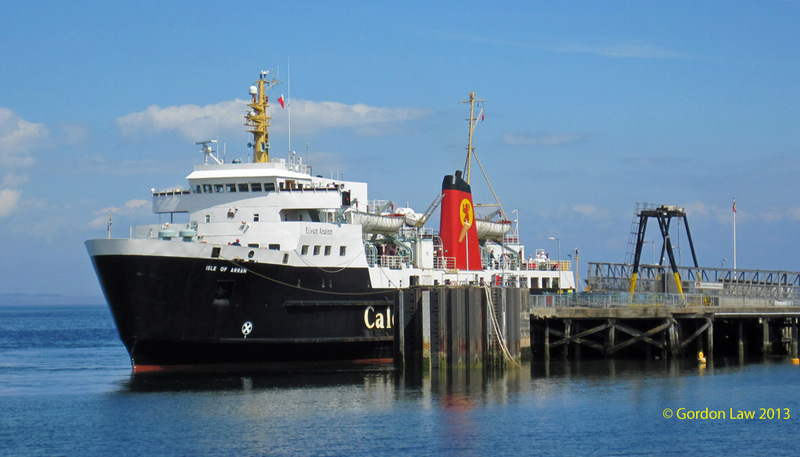 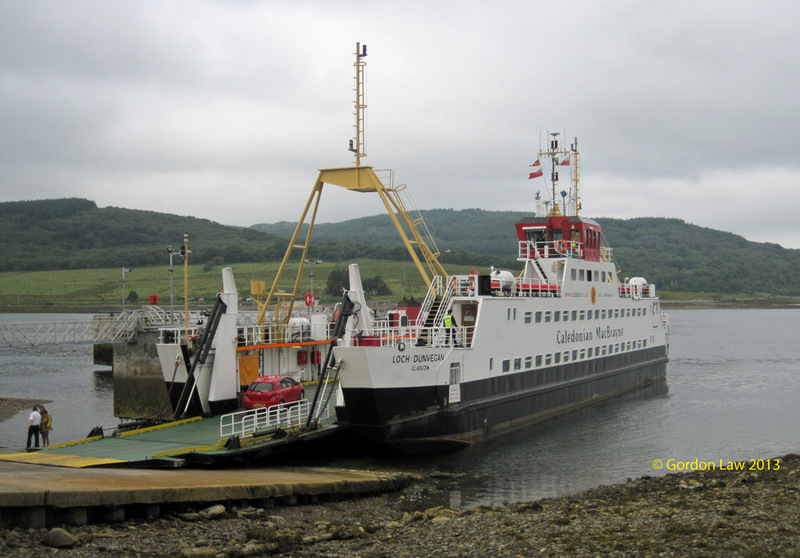 ClydeNavalGazing correspondent Gordon Law sends these pictures of Isle of Arran on service 06 June 2013. 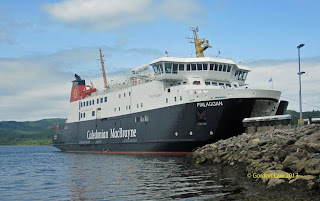 ClydeNavalGazing correspondent sends these pictures of Finlaggan shot 26 June 2013.